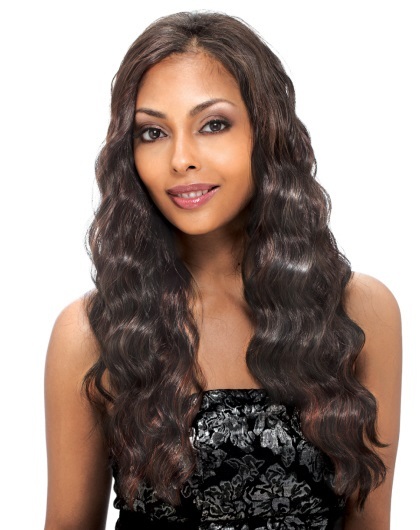 Achieve a fast makeover with our Noir Fit Clipin hair extensions. The Noir Fit Clipins are custom made with premium synthetic fibers. This hair can be heat styled up to 360 degrees Fahrenheit or 180 degrees Celsius. Noir Fit Clipins come in a multitude of colors and styles. The install time is 90 percent faster than traditional sew in weaves.